Before I get into the post, I want to say that if you’re local to Kitchener Waterloo and looking for something to do on Valentine’s Day, look no further and come to Canvas and Candlelight. The evening begins with some painting, and turns into a full on party afterward. 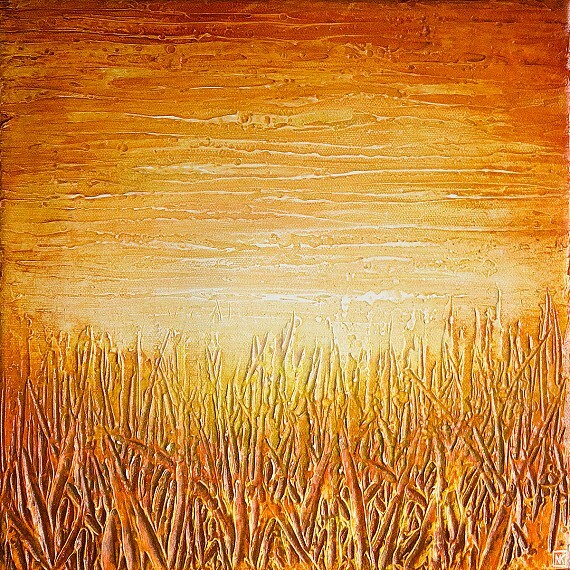 All of the paintings will be in a silent auction, with proceeds going to support local community arts programs. 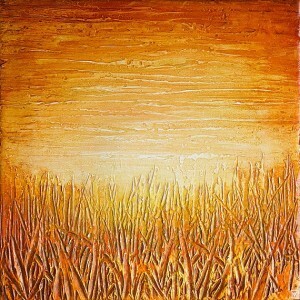 Also, each ticket gets you an entry into the draw for “Day Draws to a Close” by local artist Nik Harron. Tickets for painting start at $40, or bring a friend for $50, the details are here. Come out for an evening of fun and support the arts! Anyway, logic! Amaze your friends, confound your enemies…No? Well, yeah, a bit. Logic and reasoning are things I’ve sort of been talking around on here. I’ve tried to make arguments about why arguments are important, but never really gotten down to the nitty gritty of what they are and why they’re interesting and important. This isn’t the start of a giant series which will run for months on end (people have been discussing logic for two and a half thousand years), but I’d like to devote Saturdays to taking a look at some of the little pieces that make logic interesting, and how these kinds of things can be useful in everyday life. Today I want to start that by going over some definitions of terms that are going to come up a lot. Logic is a beautiful and simple language that helps us get to the essence of what people are saying. By formalizing it an focusing on the structure, we can see how individual ideas relate to each other, because the accuracy of our statements often depend on those relations. It seems straightforward to think that “The brown tabby cat is on the mat” is true only if the cat is a brown tabby and the cat is on the mat, but our everyday lives often carry a great deal more subtlety. Proposition: A basic statement which contains content. 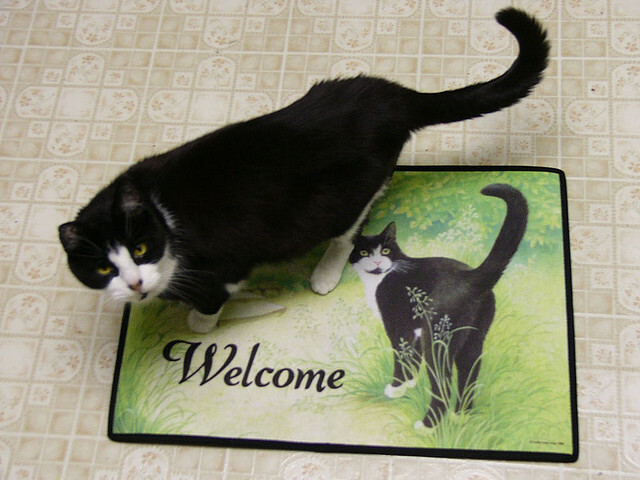 “The cat is on the mat” is a proposition, and might be represented as “P”. “The brown tabby cat is on the mat” is actually two, because it says “The cat is a brown tabby” and “The cat is on the mat” which could be represented as P and Q respectively. Propositions are the one of the basic components of arguments. Argument: An argument is not a fight you have with your partner, but a series of premises which end in a conclusion. Premise: A premise is a statement involving both propositions and operators. 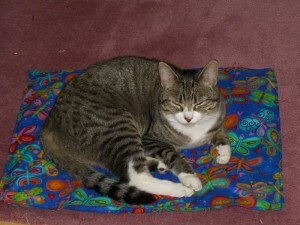 “‘The cat is a brown tabby’ and ‘The cat is on the mat'” is an example of a premise. Operator: An operator is a function which interacts with one or more propositions. In “‘The cat is a brown tabby’ and ‘The cat is on the mat'”, the operator is “And”, which joins the two propositions together. Truth Value: Every proposition has a truth value, and every premise has a true value. For instance, “‘The cat is on the mat’ and ‘The cat is a brown tabby'” can only be true if each individual part is true. For now, we’ll take it that any proposition can only be either true or false. I think that’ll do for terms from now. We’ll has out some more as we go. If you’re looking for more resources on logic, I recommend Clear Thinking in a Blurry World by Tim Kenyon, and Understanding Symbolic Logic by Virginia Klenk. Thanks for reading, and mind your p’s and q’s!